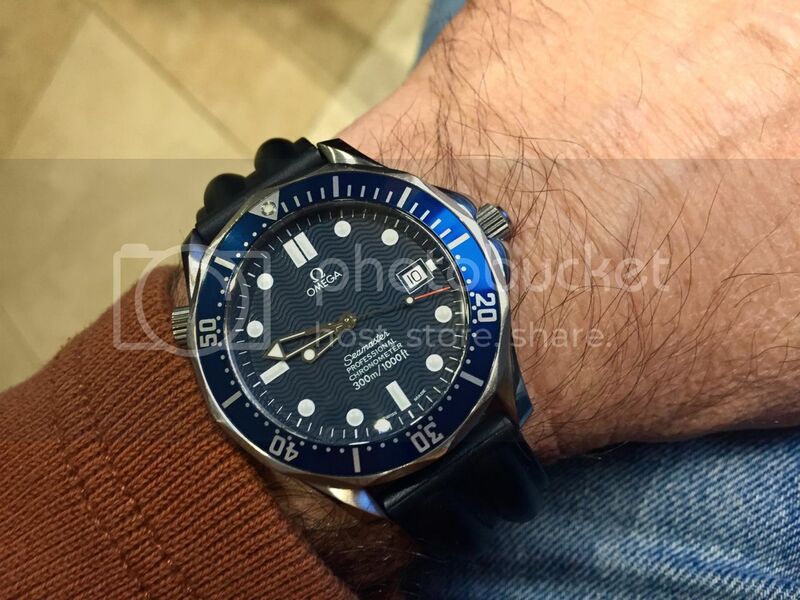 Just thought I'd do a little pectoral review of my old friend that was once upon a time, my daily wearer - my 2531 Omega Seamaster Pro. 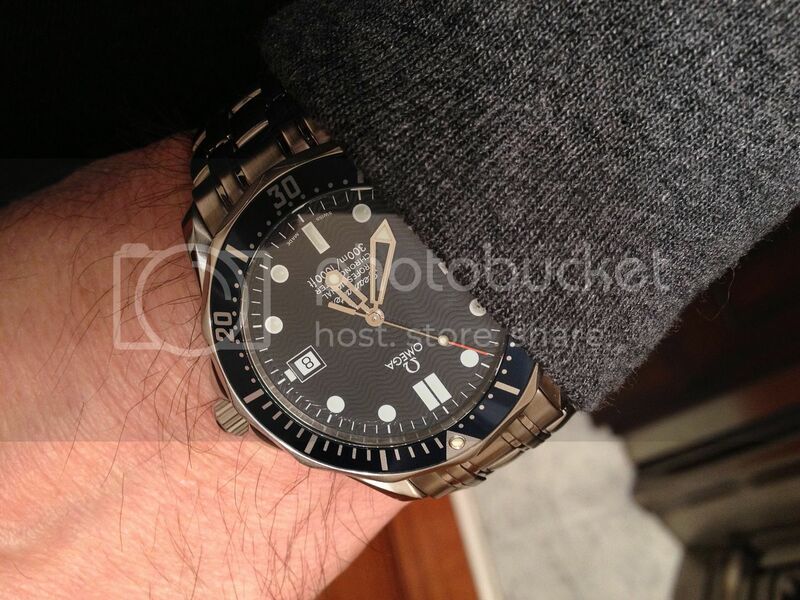 For quite a long time, and even after other purchases, this watch, that unexplainably captivated my WIS sensibilities, was always on my wrist. I've had for almost 20 years now and it still has me in love with it. Though it doesn't get the wrist time it used to, this good friend will always remain with me.